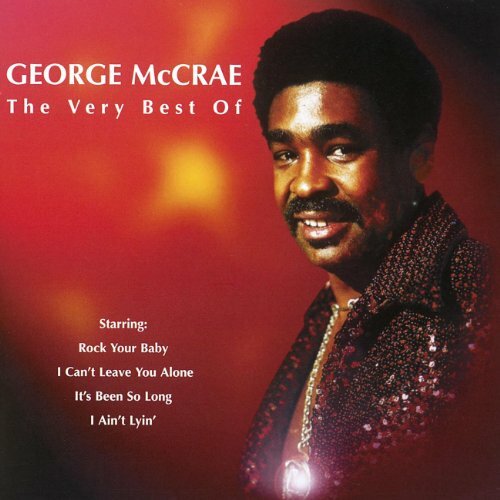 This is the most recent information about George McCrae that has been submitted to amIright. 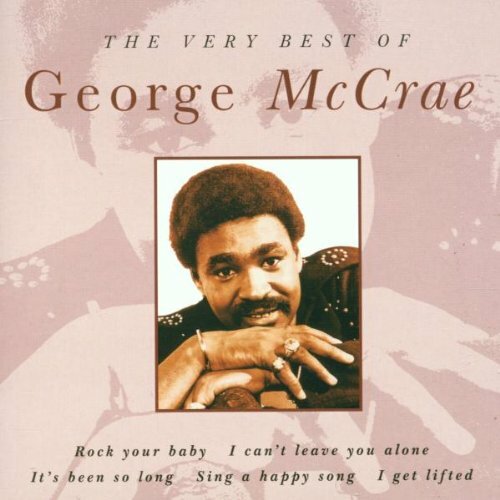 If we have more information about George McCrae, then we provide a link to the section where it appears (the actual page whenever possible). 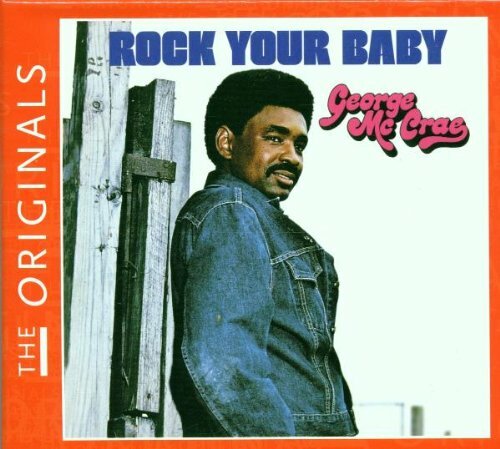 "Rock Your Bay" originally "Rock Your Baby"
"Rock Our Baby" originally "Rock Your Baby"
"Rocky Your Baby" originally "Rock Your Baby"
"Mock Your Baby" originally "Rock Your Baby"
"Rick Your Baby" originally "Rock Your Baby"
"I Get Listed" originally "I Get Lifted"
That is, put on a list. "I Get Sifted" originally "I Get Lifted"
"I Get Gifted" originally "I Get Lifted"
Norman, take me in your arms, gottcha baby. Woman, take me in your arms, rock your baby. "I Can't Leave You, Al One" originally "I Can't Leave You Alone"
"Islet Gifted" originally "I Get Lifted"
"I Get Flitted" originally "I Get Lifted"